When the Water is Safer than the Land As Gaddafi clings to power in Libya, Farid and his mother Jamila chance their luck on the hazardous crossing to Sicily. But as they hunker down in a trafficker's battered old boat, the vastness of the Mediterranean begins to dawn. Meanwhile, in Sicily, Vito wanders the desolate beaches recalling his mother's stories of her idyllic childhood in Libya. She has never forgotten - nor forgiven - the forces that tore her from her childhood love, a young Arab boy whose fate was very different from her own. 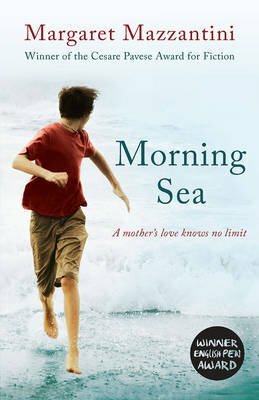 Moving back and forth between the continents, this deeply moving portrait focuses on two families and one stretch of water, and in terse, lyrical language, captures perfectly the dark, uncertain quality of our times.